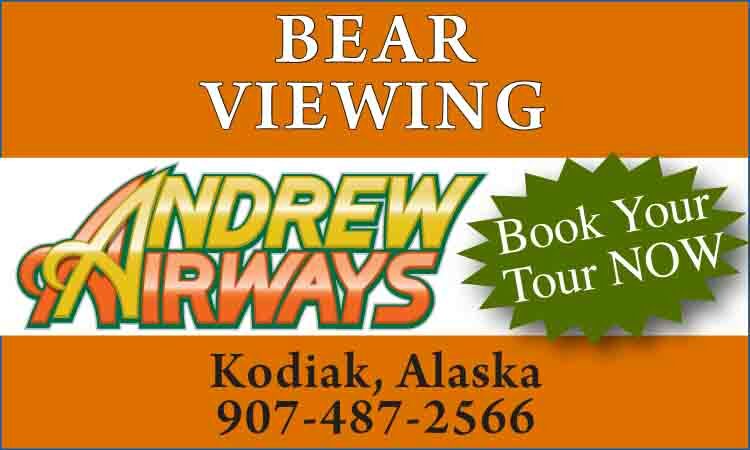 Mile 104 on Seward Highway 1, between Anchorage and Girdwood, 1/2 hour south of Anchorage. Indian Valley Meats was built around Doug Drum’s outdoor lifestyle. He founded the company next to his cedar home in the scenic town of Indian, where the Chugach mountain range meets the Pacific Ocean. 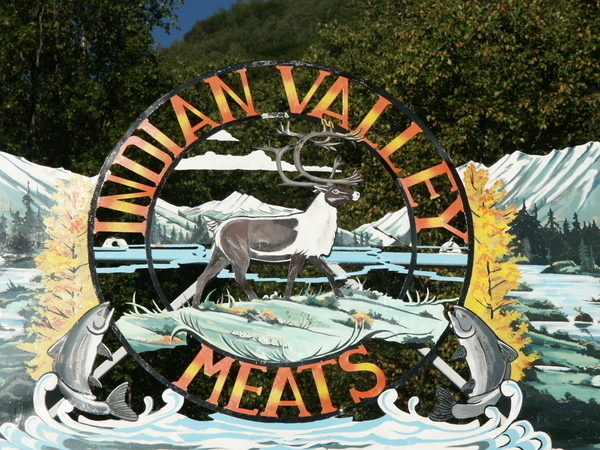 Indian Valley Meats is a family-owned custom processor of fish and exotic meats, including reindeer, venison, buffalo and all of Alaska’s wild game animals. In the early days, the plant mostly processed game and fish brought in by locals who were putting up food for the winter. Doug even processed native foods for some of the rural villages. These days, hunters and anglers still migrate to Indian each season to have Doug care for their catch. Indian Valley Meats also serves other markets such as retail supermarkets and membership stores, restaurants, hotels and institutions, tourism and holiday gift packs, specialty items and custom products. 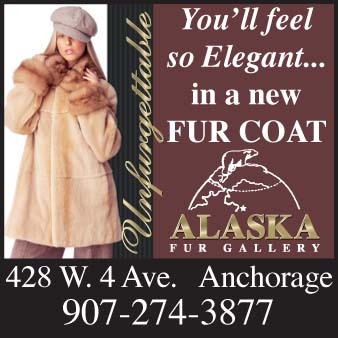 All of their products reflect their Alaskan surroundings. As a reminder, they keep live reindeer, pigmy goats, quail and other exotic birds on the grounds to enhance the natural feel of Doug’s home and business. Reindeer serve a traditional role in Alaska Native culture. They provide food, clothing, income and are a central part of life in Western Alaska villages. Indian Valley Meats helps Native companies manage a herd of 6,000 reindeer. 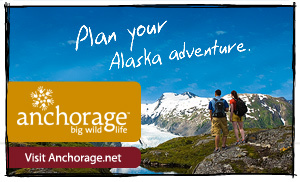 This combines Alaska’s Native culture with modern and safe processing technology. A conference lodge, bed and breakfast and training facilities are on the grounds as well. Carvings, art, trophy game and fish are displayed to complete the scene. Since l976, Indian Valley Meats has been treating Alaskans to specialty meats, sausages and smoked fish. They are now one of the largest processors of game meat in North America, using only the finest ingredients, natural spices and inspected game meat to make high quality products. Their smokehouse is federally inspected for safety. Try their tasty, exotic creations in the Jerky Bar, including Alaskan and Teriyaki Salmon jerky. Gift Boxes are available in the Meat Shoppe to allow you to send a tasty bit of Alaska for friends and family at home to enjoy. 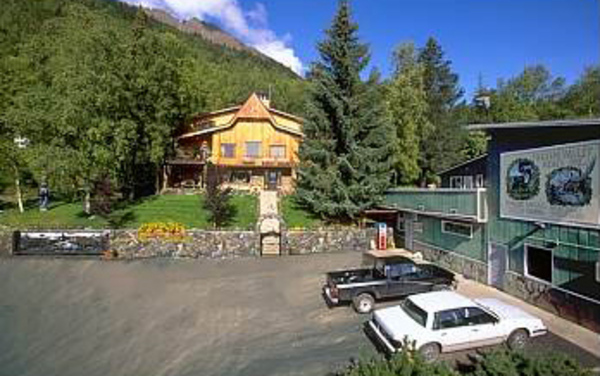 Indian Valley Bed & Breakfast gives a special glimpse into Alaska life. Breakfast is served in Douglas Hall, a traditional log lodge, also used for weddings and corporate retreats. The grounds are beautifully landscaped with over 250 feet of rock wall, flower gardens, a 30-foot iron gate with an Alaskan cutout scene and a gift shop. The B & B features four bed and breakfast rooms with clean private baths. Indian Valley Meats is within easy driving range of Portage/Whittier, Anchorage, Girdwood and Seward. Silver and Pink salmon fishing is 3 miles away in Bird Creek. 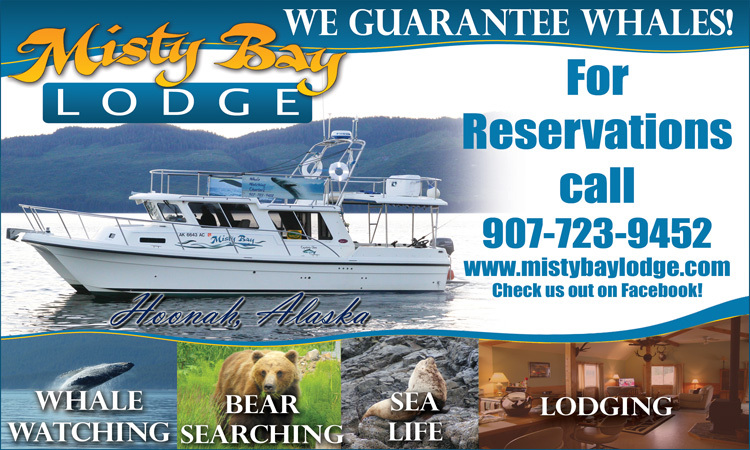 For additional information and reservations, call (907) 653-7511 or visit www.indianvalleymeats.com.